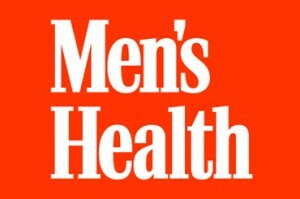 Voted best-of by Men’s Health Magazine! 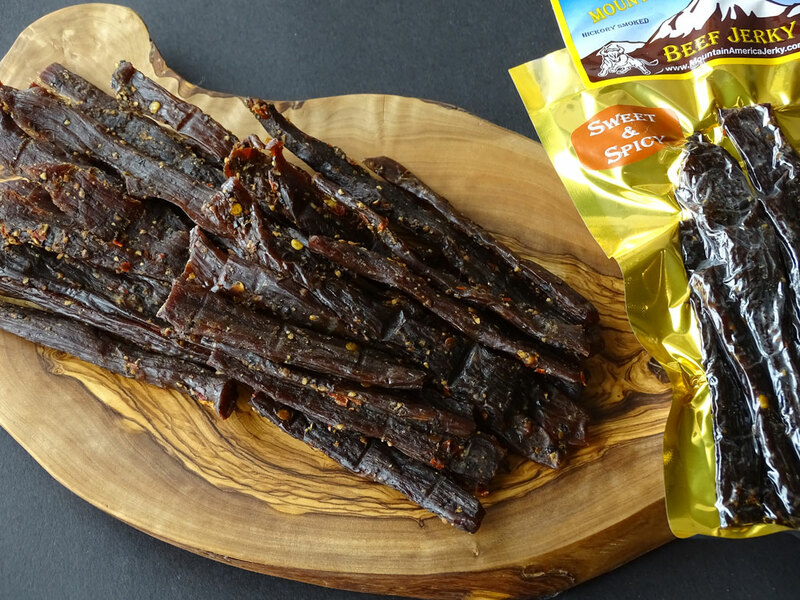 Our sweet & spicy beef jerky is the perfect balance. Hot spices combine with sweet flavor to compliment the hickory smoked beef. The sweet taste isn’t ever syrupy. Instead, you’ll pick up just a hint of brown sugar that is perfect for tempering the heat of our unique spice blend. 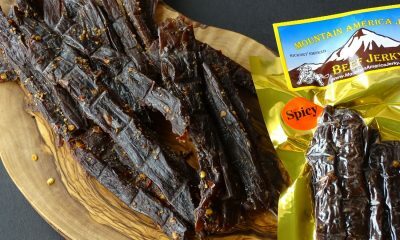 This is one of our newer offerings that has quickly become a signature flavor of Mountain America Jerky. Our sweet & spicy beef jerky is made from small herd, locally sourced cows (no feed lot cattle) and is thick cut, marinated, and hickory smoked daily. It is smoked with no MSG, nitrates, or other fillers. 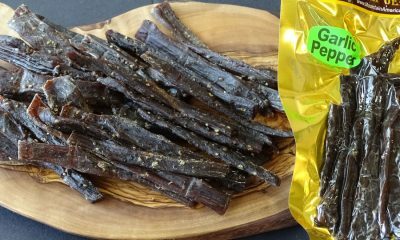 Try some today and discover why this flavor combination has made sweet & spicy beef jerky a MAJ customer favorite. Try it as a salad topper – Pear and Blue Cheese Salad with Sweet and Spicy Beef Jerky. It is consistent— no flip flopping here—— I am keeping it simple—-staying with my first choice—-WINNING!! (Sweet and Spicy Beef review) This is hands down THE BEST jerky on the market!!! The flavors can’t be beat. I suggest trying the sampler pack first. I am hooked on the sweet and spicy flavor! (Sweet & Spicy Beef review) This is without a doubt the BEST jerky I’ve ever had, anywhere! I ordered turkey, beef and salmon and so far it’s just delicious; moist, chewy but not so much your jaw gets tired 🙂 and nicely spiced so it’s lively but not too much for wimps like me. We’ll definitely be ordering more, nothing we’ve bought or tried before was this good.